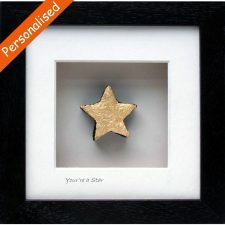 Entitled ‘World’s Best’, a lovely gift to celebrate a very special person or a very special achievement. This unique gift is cut from Irish peat turf in the shape of a Bog Buddies women with three golden stars above her and set in a frame. 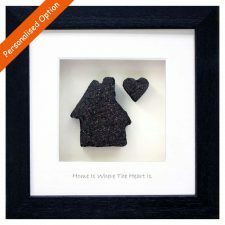 Ancient Irish bog turf handmade into contemporary gifts for women. 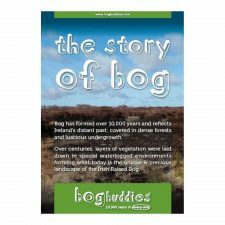 Cut from a bog in the heart of Ireland. Option to personalise to make your bog gift even more special, please allow an extra c3-4 days for dispatch of personalised gifts. 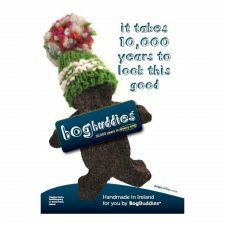 This World’s Best gift is a very special quirky gift, handmade in Ireland. 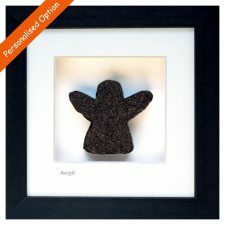 Dimensions: in a dark brown frame with cream mount, 10″ x 10″. 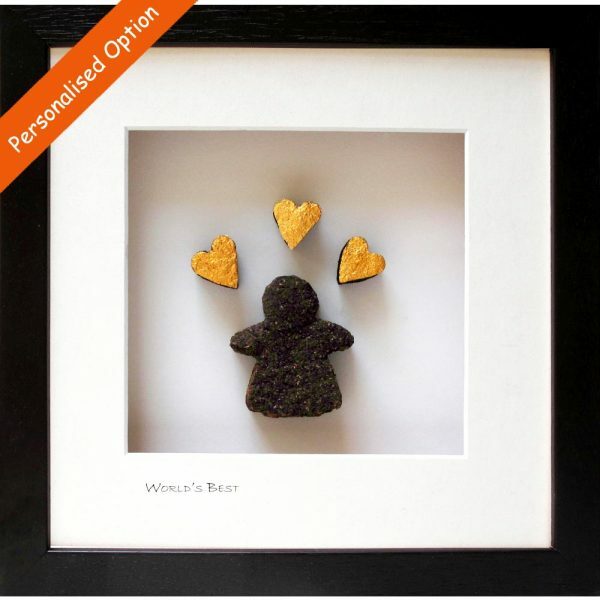 These cute Irish Gifts are made from the bog, then moulded by hand, fired up at a high temperature and finally framed.